Richard with a Landon-sized RJ on his back. They're fishing a river in Montana. RJ's passed out, sun shining on his little blond head. And Richard has a look of absolute contentment spread across his face. How excited he was so share fishing with Landon. 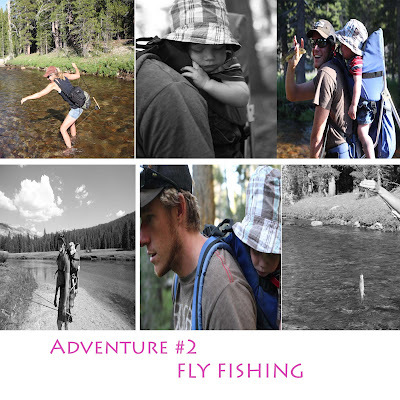 the hope of many father/son adventures to come. Normally RJ has to half drag me into my waders. 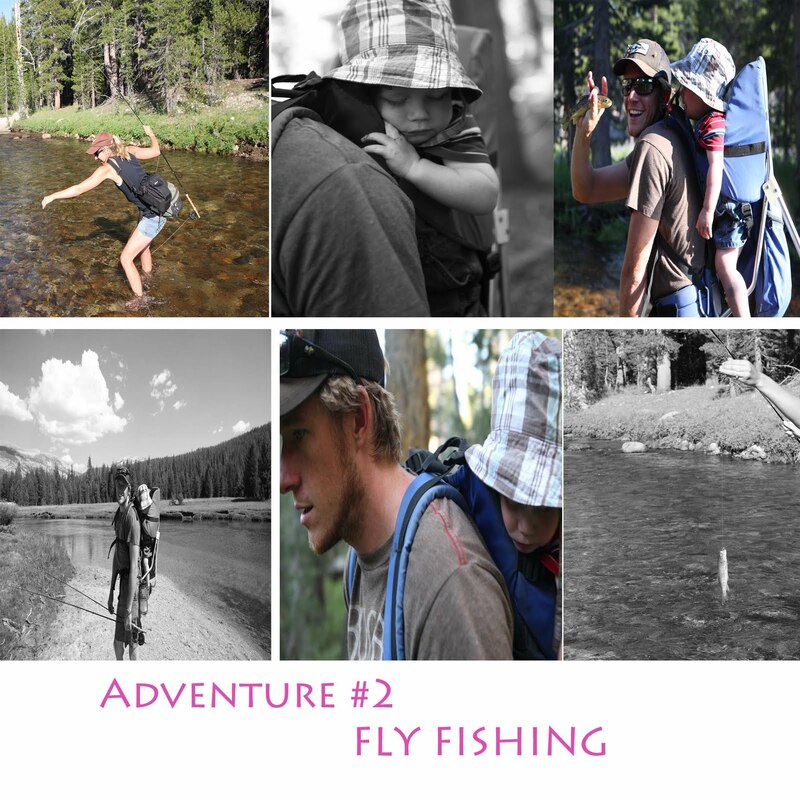 I've never loved fly fishing the was he has. Partly because the weather was gorgeous and the scenery amazing. Largely due to the fact that the rivers were wide. So I didn't spend 90% of my time untangling my line from trees. But mostly because of the joy on my man's face. "My wife and my boy. Fishing. I'm so happy right now."